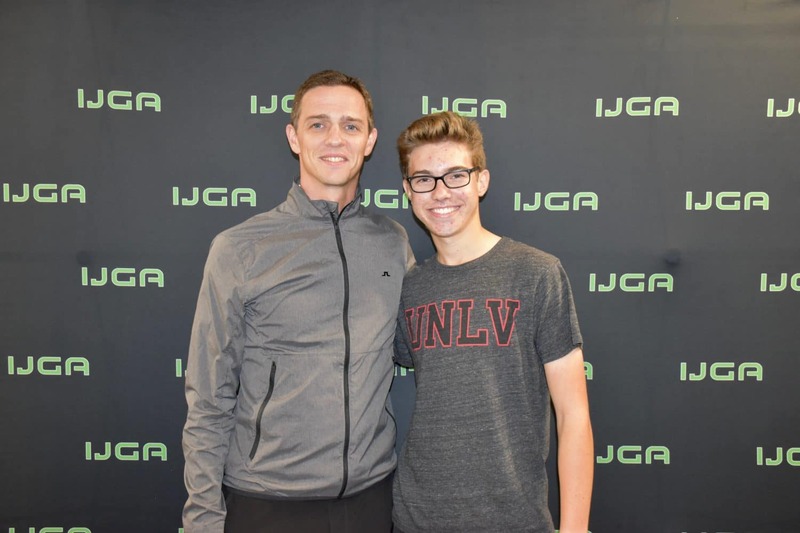 IJGA student-athlete Feliz van Kleef has committed to play on the men’s college team at the University of Nevada, Las Vegas (UNLV)during National College Signing Day. The University of Nevada, Las Vegas (UNLV) competes in the NCAA Division I Mountain West Conference. Van Kleef is a former member of the German National Team. He won the 2016 Austrian Junior Golf Tour and the 2018 Greg Norman Championship Golf Academy Open. Van Kleef also made the cut at the PGA Tour’s 2018 Wyndham Championship Pre-Qualifier with a score of 70 in a field of 150. He was the second-lowest of three amateurs to qualify. Additionally, he won the 2018 SCJGA 24th Annual Fall Challenge. 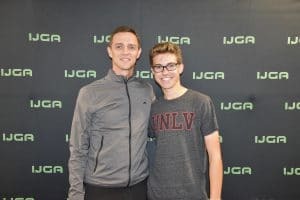 He came to IJGA with the dream to play D1 golf for a Top 50 (academically) ranked college, and now has achieved his goal. Long-time UNLV Coach Dwaine Knight will coach van Kleef. Coach Knight is a two-time national Coach of the Year and GCAA Hall of Fame inductee. “Our recruiting has been more worldwide as of late and we are bringing in kids that have won all over the globe. 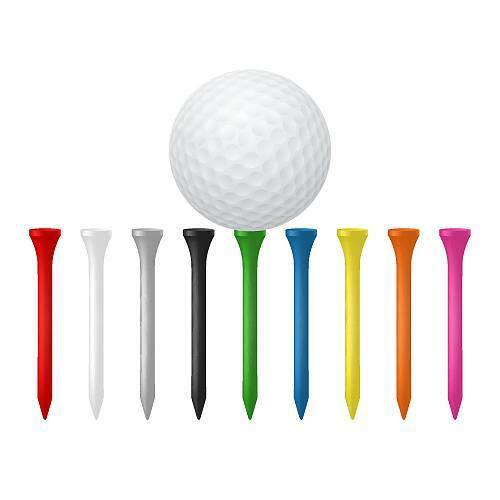 They are highly ranked in the World Amateur Golf Rankings, which is terrific because that means they have a lot of experience and they are gaining recognition internationally. Getting the best players, not only in the United States but also around the world, is key to competing for national titles,” said Knight. “It’s an amazing achievement that Felix will go to such a prestigious school. It’s a testament to the quality of golfer he has become, coupled with his strong academics. Felix will do well in the future,” said IJGA Director of Golf Jonathan Yarwood. Van Kleefs golfing highlights include T5 at The Faldo Series Grand Final 2017, T5 German Boys National Championship 2016, T6 Cameron McCormick All Star, 14th U. S. Kids Teen World Championship, T12 AJGA Junior Open at The Legends, T13 AJGA Junior Open Sugarloaf, T2 at the SCJGA Junior Heritage Qualifier 2018 and finished 4 at the Hurricane Junior Golf Tour at Hilton Head Lakes 2018. 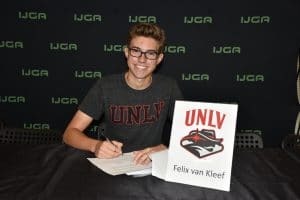 Van Kleef, from Hilton Head Island, South Carolina attends Heritage Academy on Hilton Head Island and will begin classes at UNLV in January 2019. 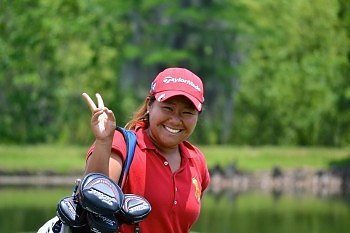 Why Attend a South Carolina Golf Academy?